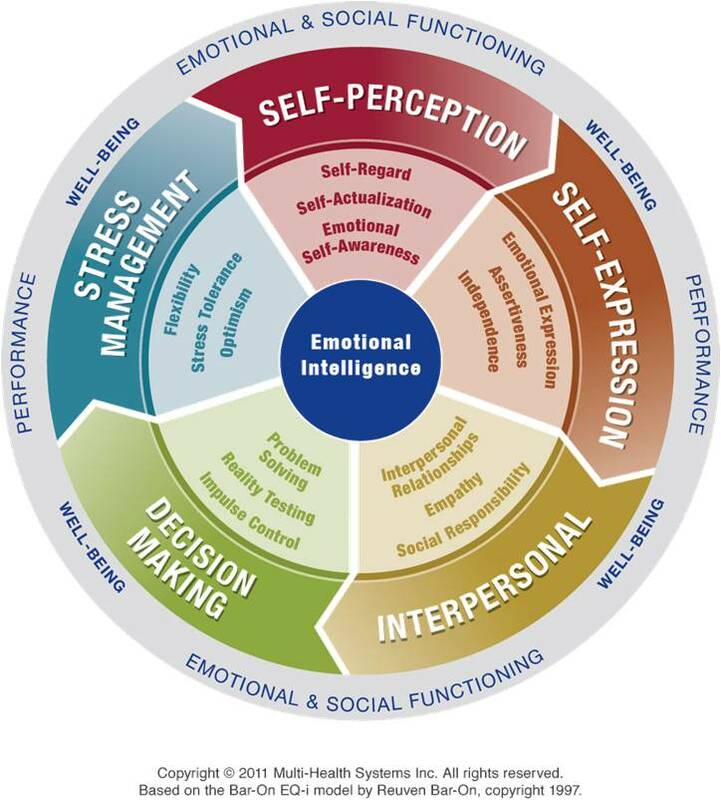 While emotional intelligence isn’t the sole predictor of human performance and development potential, it is proven to be a key indicator in these areas. Emotional intelligence is not a static factor — to the contrary, one’s emotional intelligence changes over time and can be developed in targeted areas. Each student taking a class that includes an EQi assessment will get one of these reports. The EQi 2.0 This is the self report utilized in the Entry Level Supervisor program. The EQi 360 The 360 is the assessment used in the Executive Coaching program and performed before and after the program. This report includes feedback on your EQi from those around you and combined with your own self report, provides a much richer picture of your EQi. From a science perspective a 360 report is often more “accurate” than a self report. 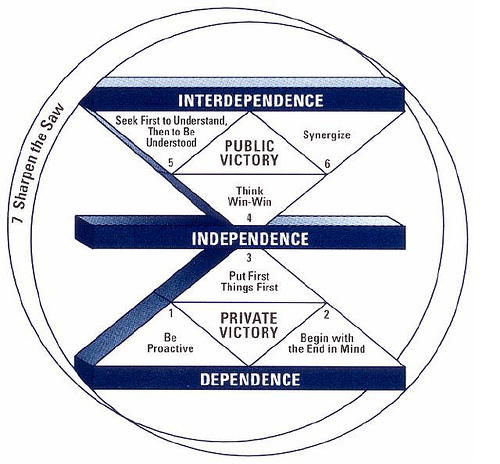 The ABCDE model from Albert Ellis is a simple, effective device to improve your Emotional Intelligence and is used throughout our classes. You will be asked on multiple occasions to identify a recent event that occurred in your life, where you felt the outcome was less than optimal, especially in EQi terms. You will then apply the model and work on changing your self and preventing outcomes that could have been made much better. Here is a quick overview of the Ellis model. According to Albert Ellis and to REBT, the vast majority of us want to be happy. We want to be happy whether we are alone or with others; we want to get along with others—especially with one or two close friends; we want to be well informed and educated; we want a good job with good pay; and we want to enjoy our leisure time.